Why us of your wood floor project? 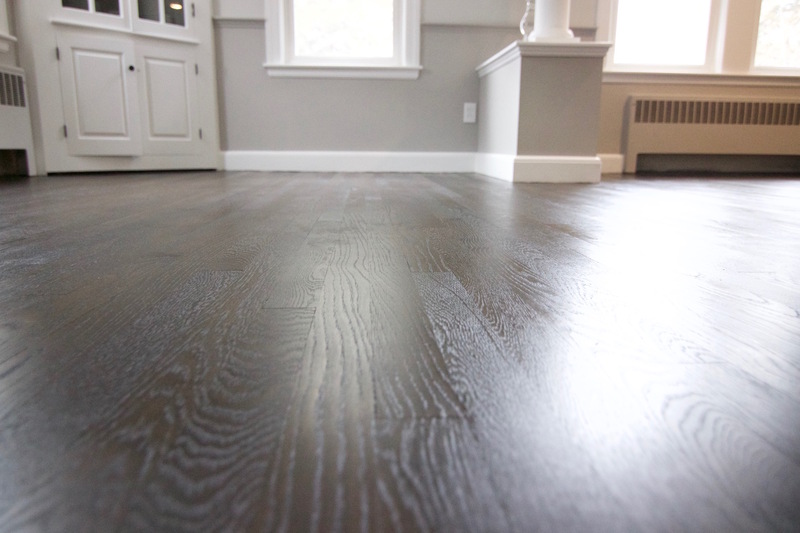 Avoid an underperforming wood floor. 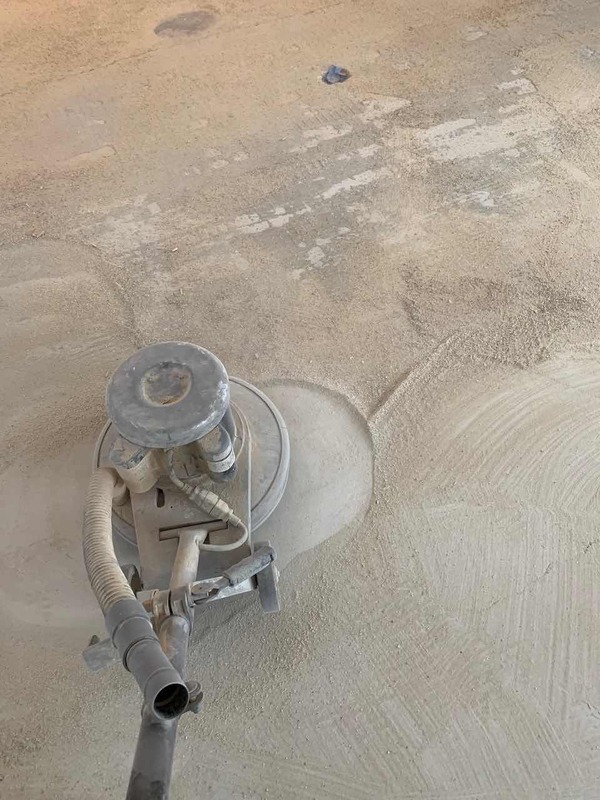 You don't want an easily scratched floor finish, uneven sheen, uneven stain, rough, bubbly finish, finish that pulls off when you stick tape to it, abnormal shrinkage or expansion, wavy surface, unappealing sanding marks, etc. The list goes on and on. An underperforming floor will cost you more time, money and headaches. When properly prepped, installed and finished. With proper care, your wood floors should last 15 - 20 years, before it needs another refinishing. A properly performing floor should last a century. Choosing the ideal hardwood flooring contractor with the proper experience is a tough task. You have to go through several meetings and read through all the proposals presented. That's if, they are professional enough to provide you with a proper proposal. Do you really want to accept a proposal written on the back of a business card? Are your questions answered, does the proposal provide the right solution? What about warranties? Can you really trust a company that cannot provide a well written proposal to do a job correctly. Does the flooring contractor follow building codes and industry standards for installation and finishing? Do they follow EPA and OSHA regulations? Can they provide a safe and healthy work environment? Can they provide you with the best performing wood floor? You've had countless conversation with family, friends and neighbors, but is still undecided on who to hire. You have researched several companies online. Tried all the online home service providers and have read plenty of reviews. But still who can you trust to let in your home to install and finish your wood floors? You're experiencing search overload and have developed a fear of hiring. Hire a NWFA wood flooring professional and have peace of mind. NWFA wood flooring professionals are trained to install and finish to industry standards. The NWFA teams up with over 100 flooring manufacturers to develop proper installation and finishing techniques and processes. A NWFA professional has hands on training to help develop their skills to properly prepare subfloors, install and finish hardwood floors to the flooring industry standards. 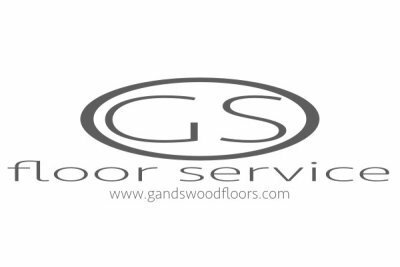 Hire with confidence, hire a NWFA professional, hire G & S Floor service. "Sye did a great job refinishing our floors. Excellent experience from initial estimate to making sure we were satisfied with the finished project before making final payment. I've used him twice now in separate homes and both experiences were great. You'll get detailed estimates, the job done on time. It wasn't the lowest price I got, but the finished product was worth every penny. " "Incredible service and quality. Sye is easy to deal with and does amazing work." "Sye did a wonderful job bringing back our oak flooring. The floors were pretty beat up from us and our dogs, but they like new now. The price was reasonable and Sye was very responsive and professional and completed the job on-time. The areas where he refinished the flooring were also well cleaned up and dust-free once the work was complete. We're very happy with the results and highly recommend G & S. "
We never stop learning, when a new product or finish becomes available. You can be sure we will have the proper training to install it in your home. So, why not work with us? What makes our finish looks so good? Let's start with our prep and sand. It's not about quantity but all about quality. 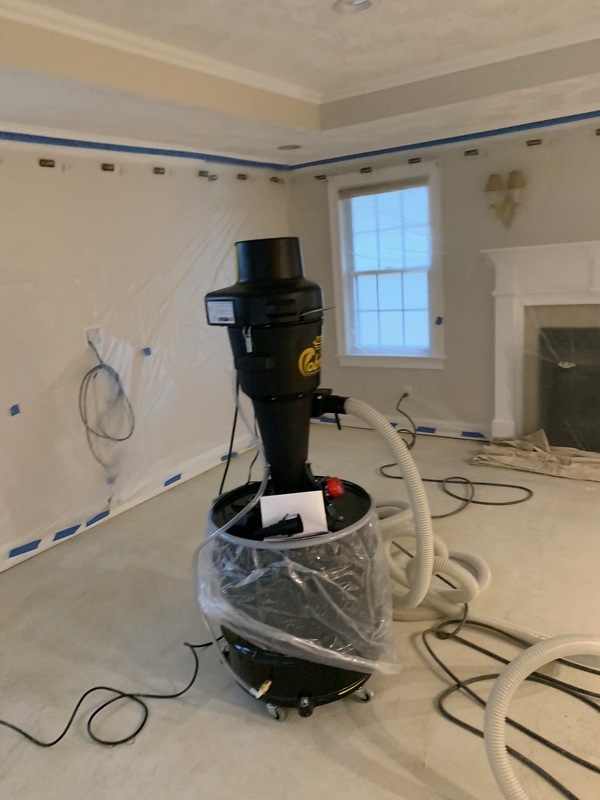 We spend the necessary time to sand and prep your floors to get the perfect surface, before applying the finish. Using NWFA accepted sanding techniques, along with high quality floor finishes. We want to make sure that your surface finish looks good and perform to or beyond industry standards. We want beauty that will impresses everyone. Polyurethanes, wood stains, aniline dyes, tung oils, hard wax oils and more. We specialize in all wood floor finishes and stains. "Sye worked on the floors over three days and completely transformed our home. The damaged planks were replaced, steps repaired and a new floor added to the sunporch that is now completely level! The floors in every room gleam!! We are absolutely impressed. Thank you, Sye for the fantastic work you do!" With new trends coming out every year. We keep up with the latest wooden floor finishes and application techniques. To provide our customers with the latest styles and trends. We don't want our customer's wooden floors to look "Dated". Instead, become a trend setter. We want our customers, to have the "Jone's" to keep up with them. Spray finishing, stain layering, grain popping techniques and zero VOC finishes. Get the most up to date look that is available today! "I am writing to recommend Sye for your floor work. He knows a lot about different woods and helped me select the right flooring for my home. The final decision was bamboo - and I love it. Sye is prompt, knowledgeable, hard working, dependable and trustworthy. He worked long and hard to complete the job we had, on time, despite the heat. He is the person for your work." What is quality? Quality can mean a lot of things. How about - quality services. We are committed to provide the highest quality service. Whether it's refinishing, installations, repairs, cleaning or customer service. We are not out to disappoint our customers. We want happy, satisfied customers, that will return, again and again. "I was extremely happy with their service. I would make no complaints on them. They did a fantastic job. They were on time and finished quickly. The price they offered was fair. I would definitely recommend them." We have the knowledge to help you, complete your hardwood flooring project. Regardless of the type of hardwood flooring project. We can help you get the job done and on time for that important day, whether it is a Move-in, Holiday or any Special occasion. If, you're remodeling, building, or just updating your home. We can help you choose colors, species, installation methods, and finishes, tailored to you and your family. Helping you make your home beautiful and worry free. Make it safe and perform at a high level for your families and friends. Need a custom design, borders, medallions, stain, reclaimed hardwood flooring or gray floors? Regardless of the difficulty level of the project, we've done it, See photos from our projects. We love challenges. We know that down time is money being lost. Get your business back up and running, and your valuable customers back to your business, and revenue flowing. Tired of cleaning your wooden floors? Wooden floors are always looking dull? Residues causing the floor to be too slippery? Time to do a deep floor cleaning. 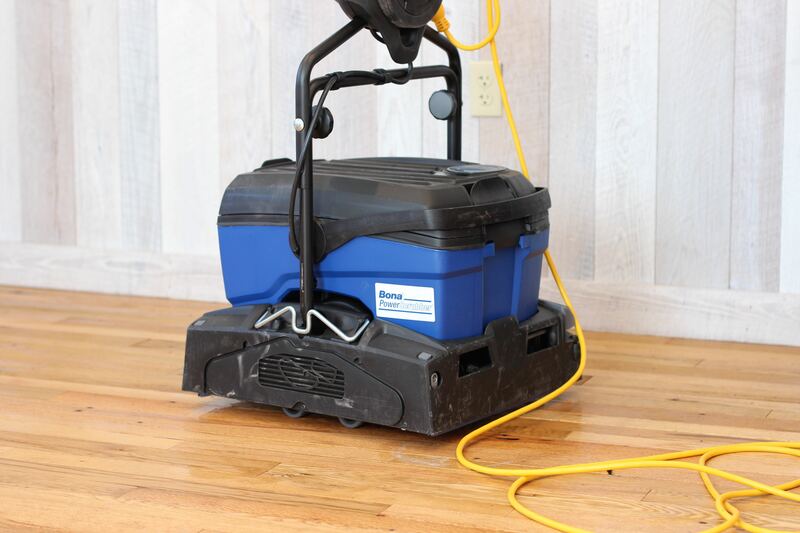 We have a powerful, professional wooden floor scrubber, that won't damage your hardwood floors. Bringing your original shine back and making your floors safe and functional. We clean, commercial, retails, restaurants and residential wood flooring. See details below. Contact us today and get on a plan. "We called a few floors companies in the area and were pretty much given the same responses; most of them negative. A friend of mine recommended G and S Floors and we immediately called for an estimate. Sye came by (the same day) and carefully examined each room." That's how we continue to provide high quality work, service and achieve satisfied customers, everyday. If, we didn't, then our business or this website would not exist. Style, beauty and quality that last! See a list of our services below. Sound Proofing - Installation of sound proofing boards, Home Theaters or per Building Code requirements. Refastening of sub-floor, to eliminate squeaks and reduce movements. Deep Floor Cleaning - professionally cleaned hardwood floors with a safe PH neutral floor cleaners formulated for polyurethane floors,Tung oils and aluminum oxide floors - will not dull your finish, dries in minutes. Never have to leave your home. We provide service to Residential and Commercial properties. Lynn, Marblehead, Swampscott, Newburyport, Topsfield, Boston, Cambridge, Newton, Wellesley, Weston, Wayland, Westwood, WestBorough, Wrentham, Plymouth, Sandwich, Hyannis, just to name a few. We do vacation homes in the Winnepesauke, Cape cod and Berkshire areas.